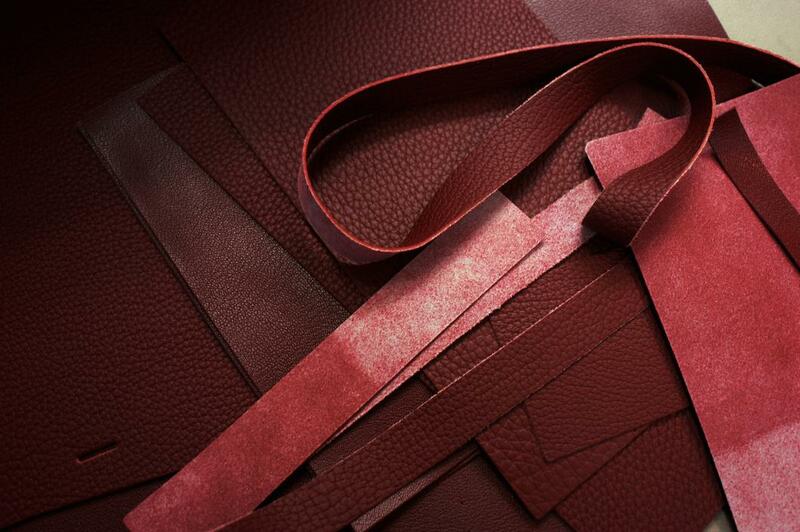 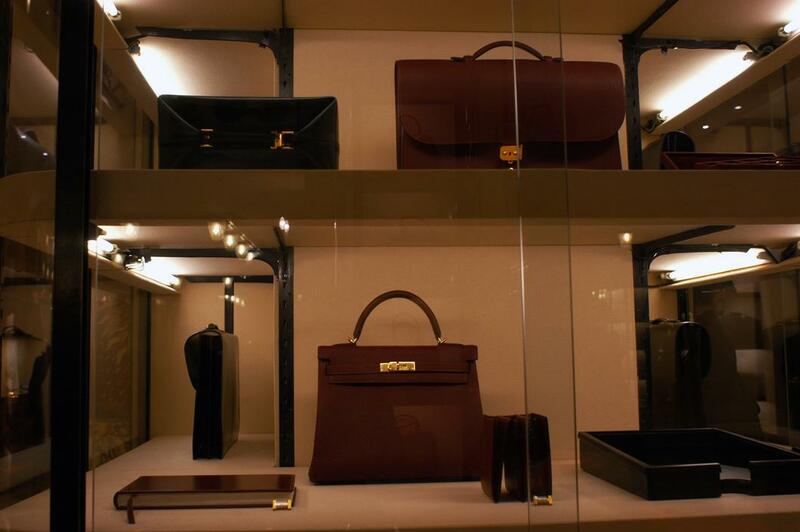 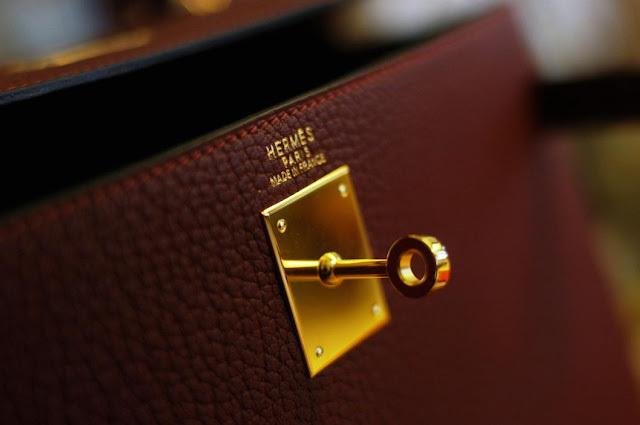 In terms of fashion houses Hermés really stands out. 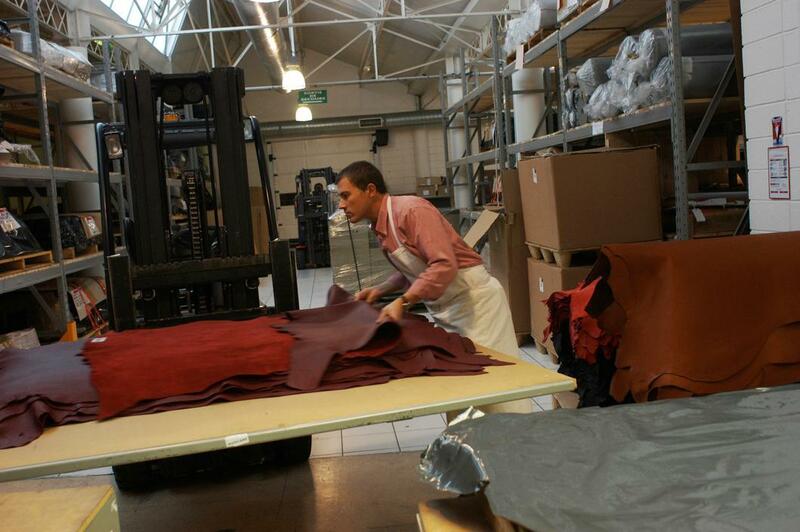 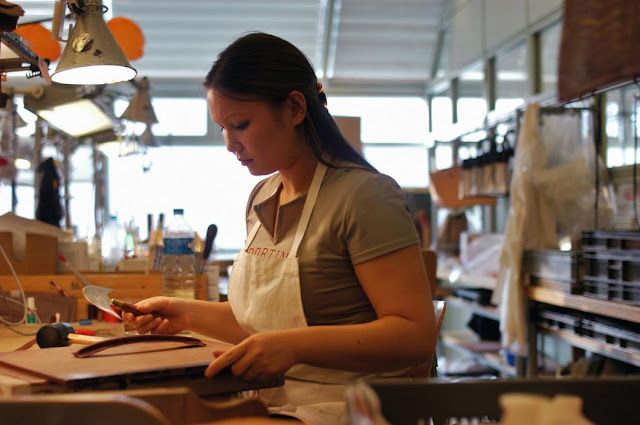 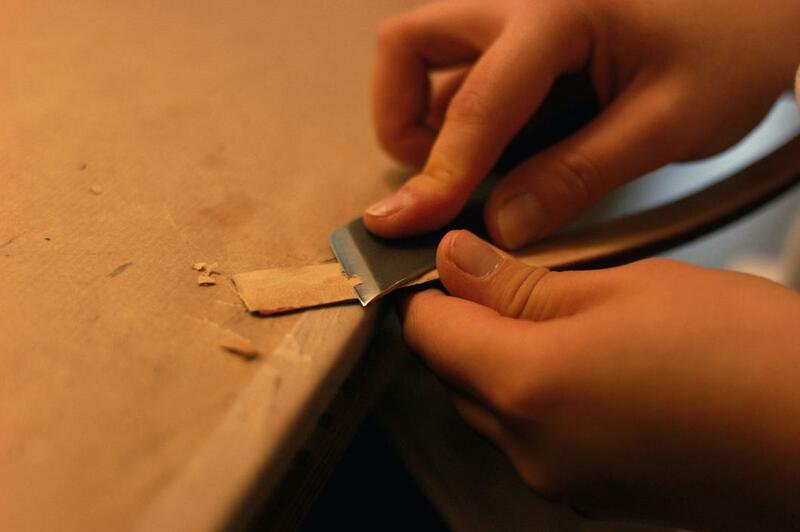 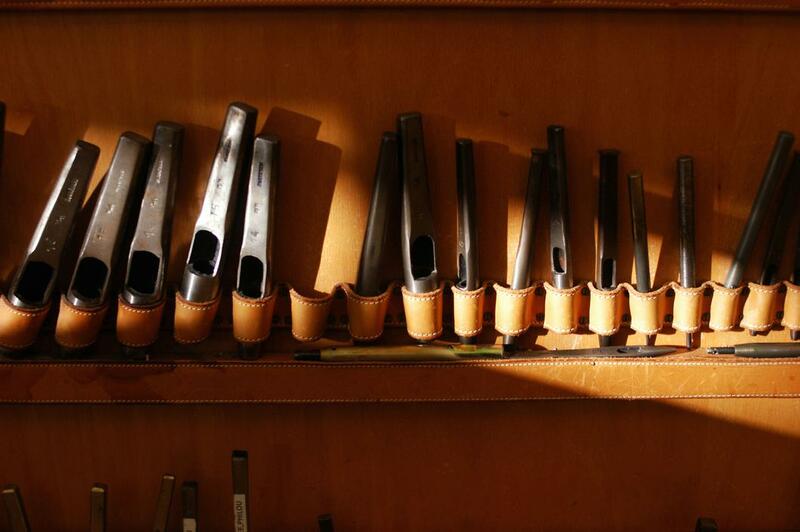 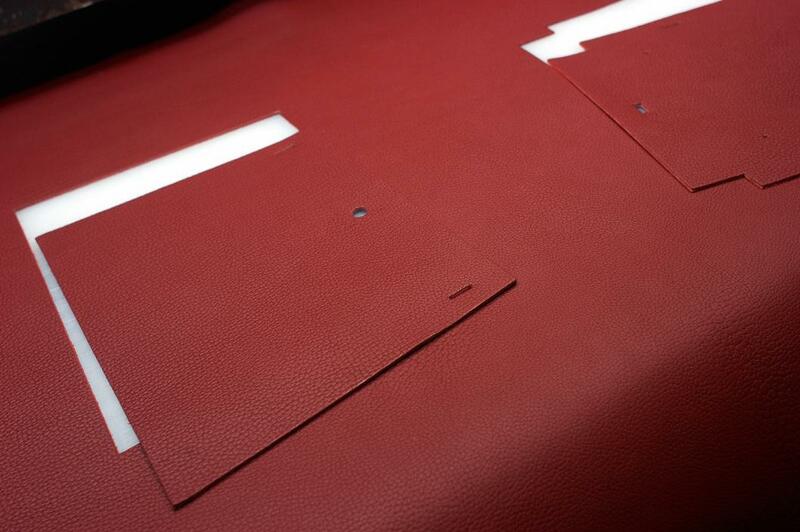 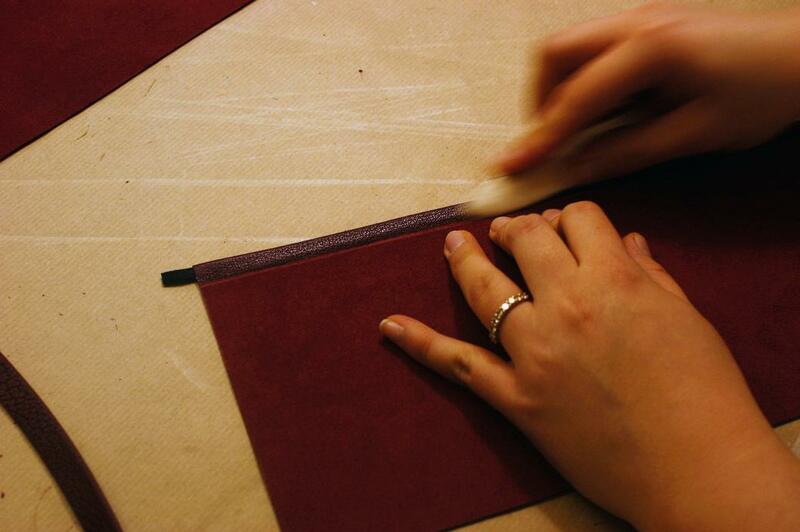 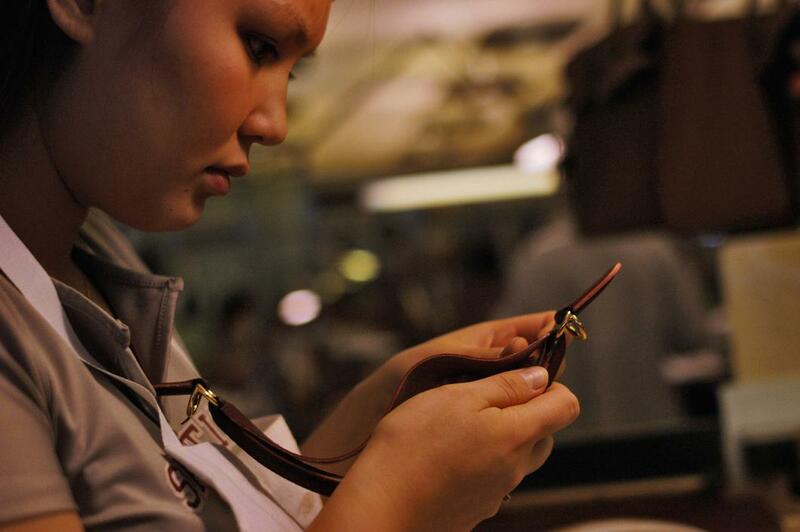 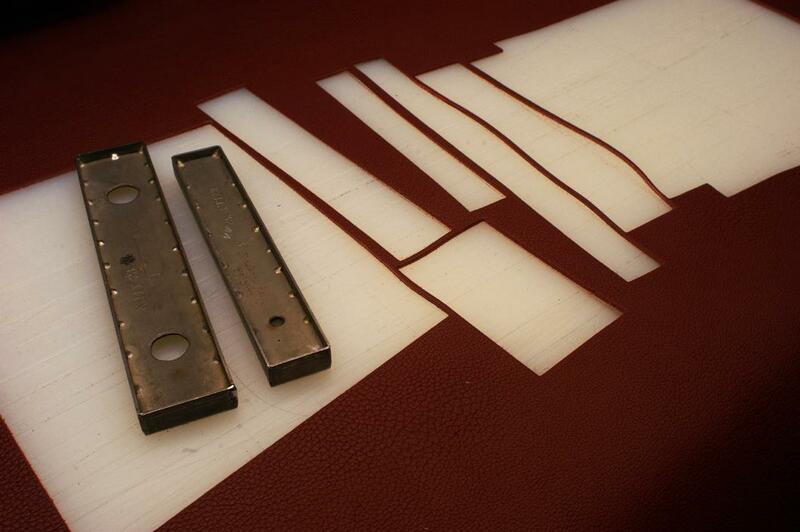 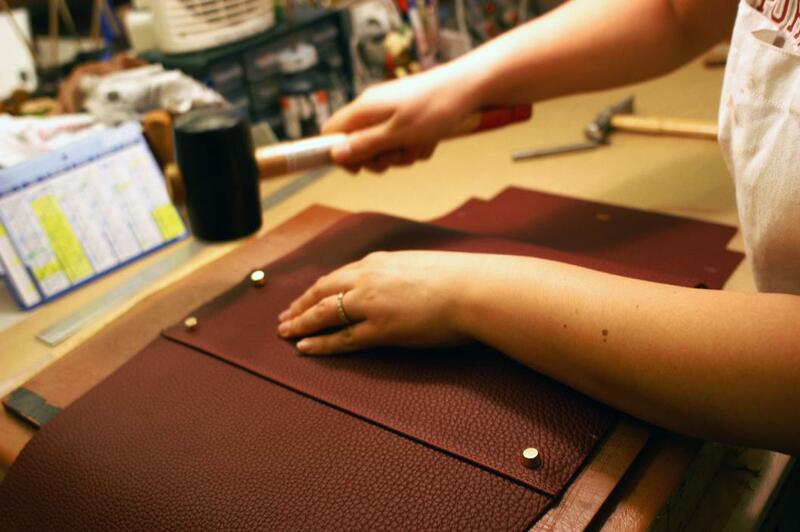 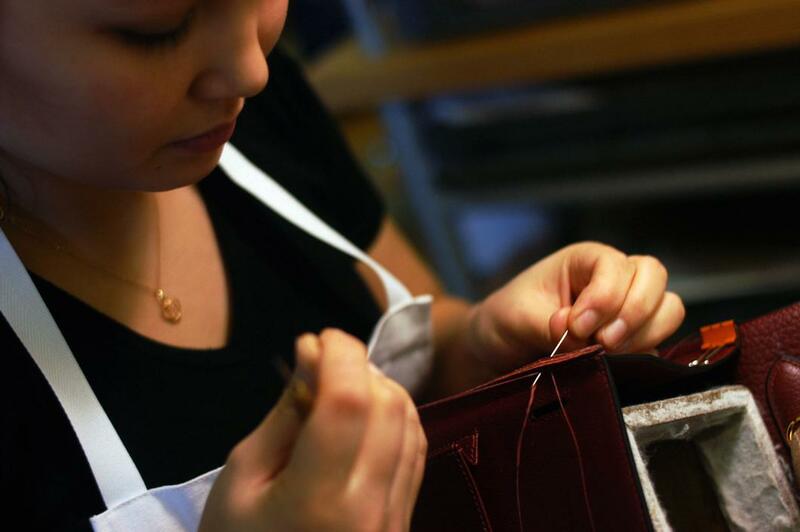 They have their own atelier and they really seem to care about quality and craftsmanship. 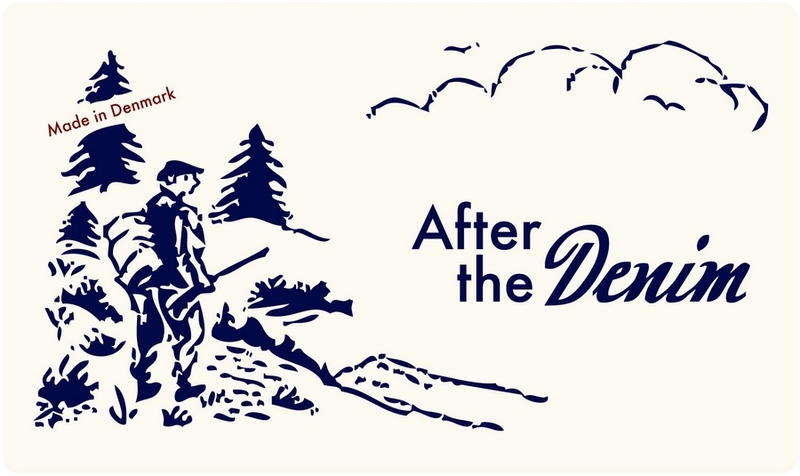 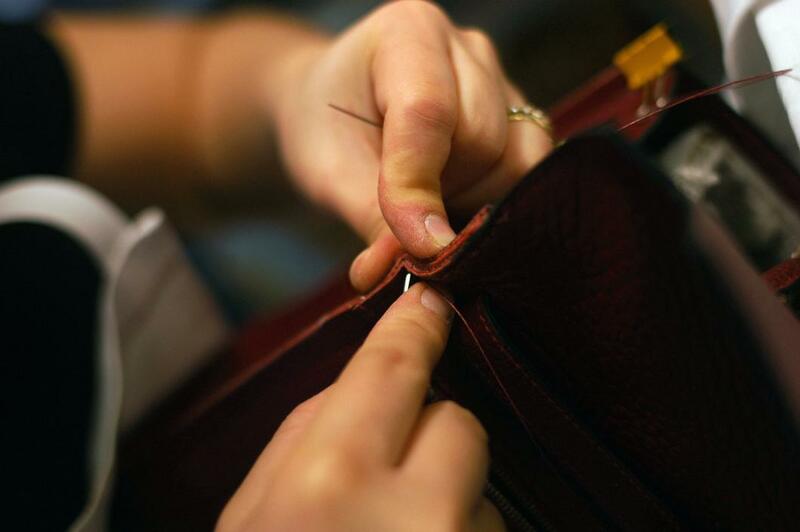 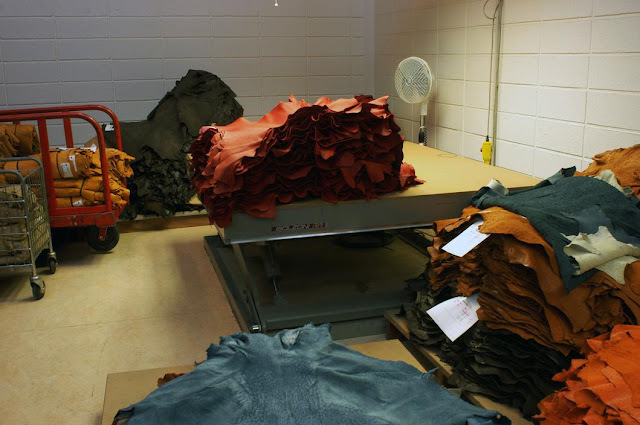 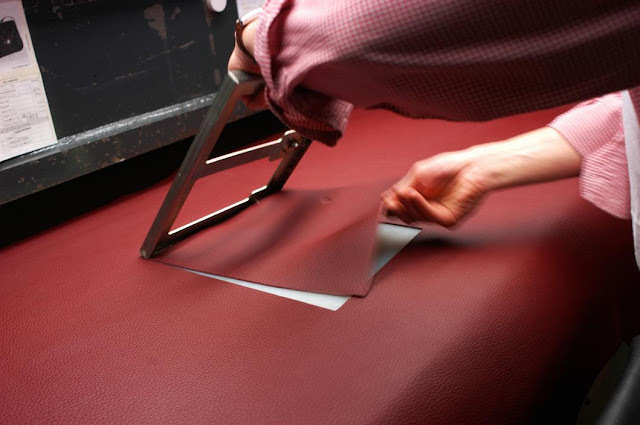 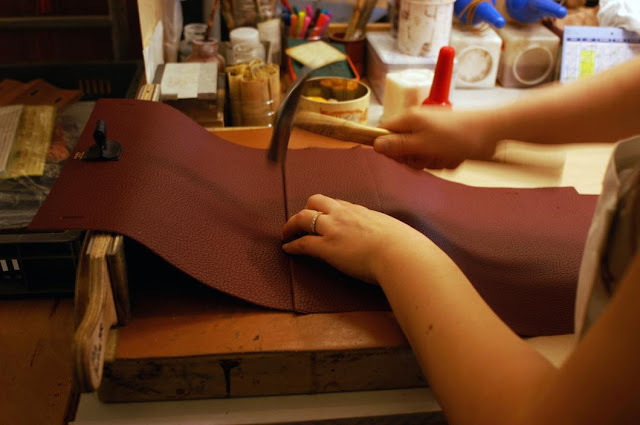 For instance I recently read that they bought the majority of the of well-renowned French Tannery, Tannerie d'Annonay, in order to secure enough high quality leathers for their bags and leather goods. 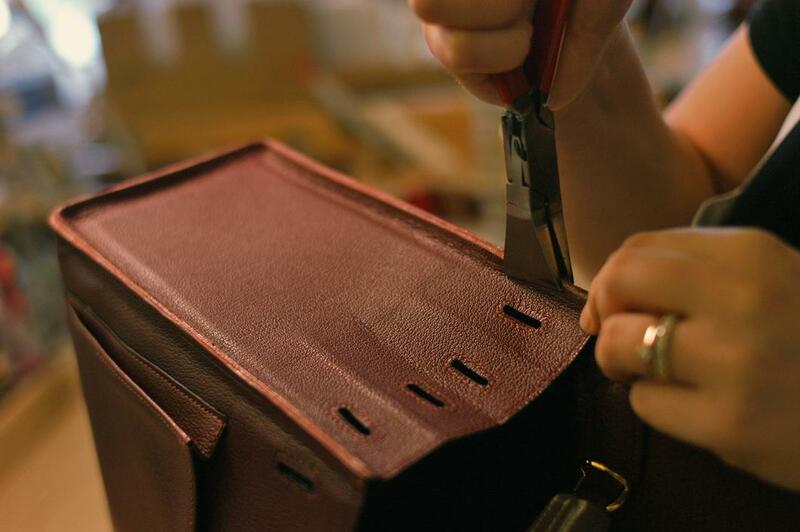 That's dedication to quality. 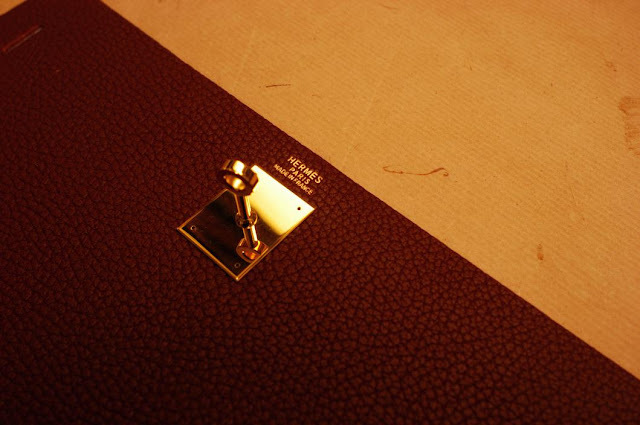 I also think Hermés could also very well be the one of the only luxury goods companies that still use saddle stitching to some degree. 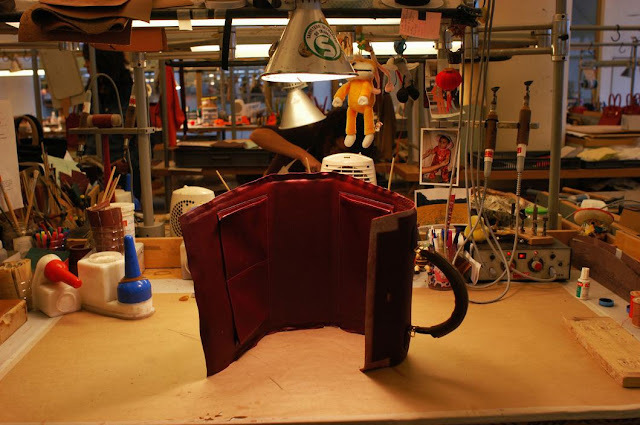 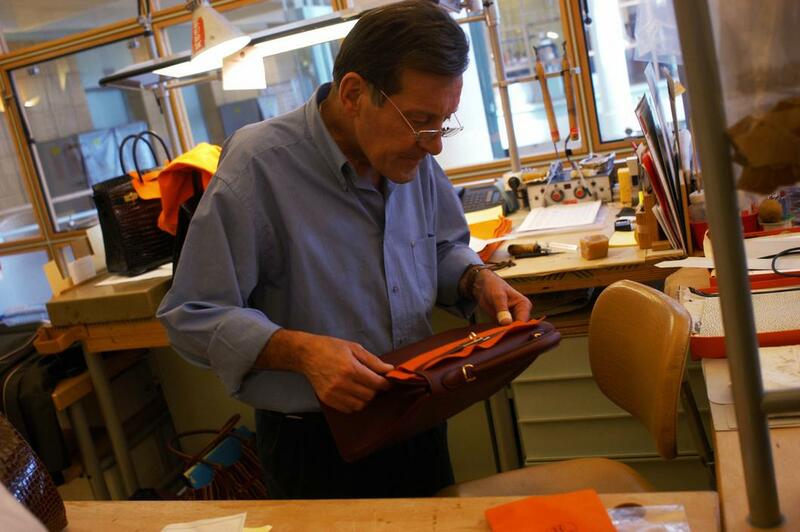 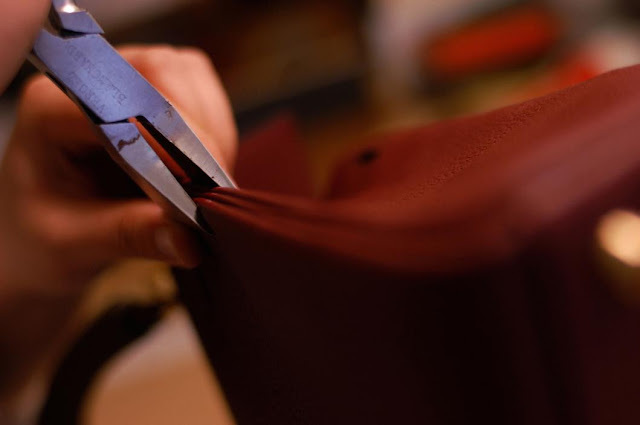 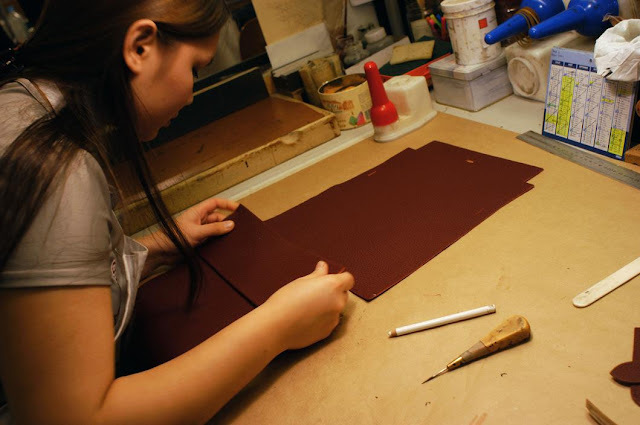 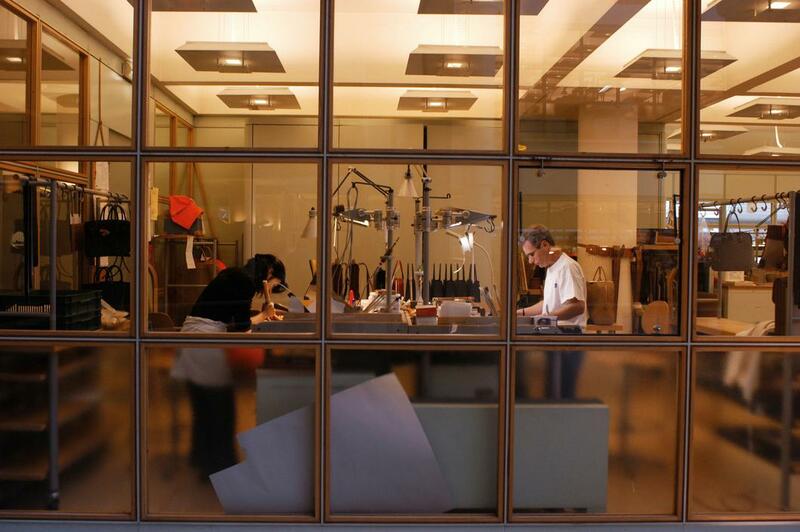 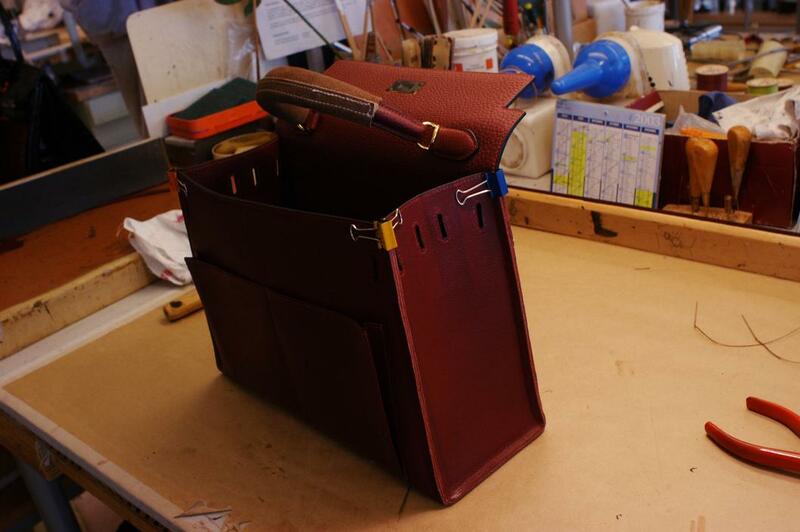 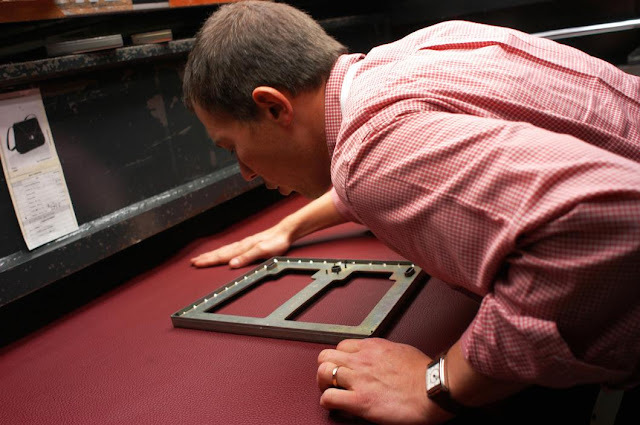 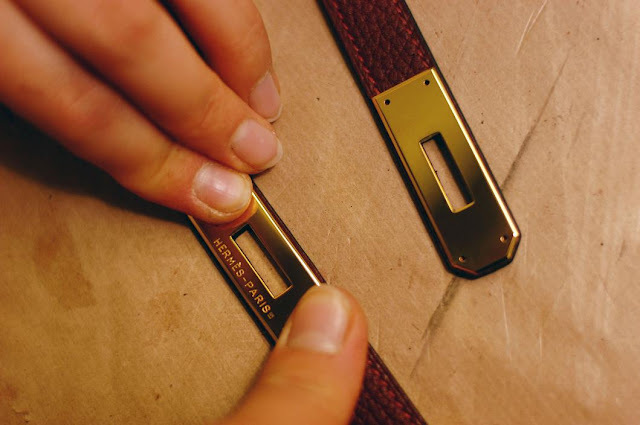 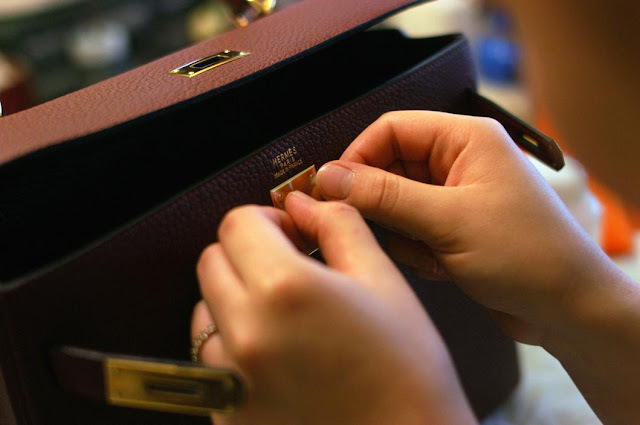 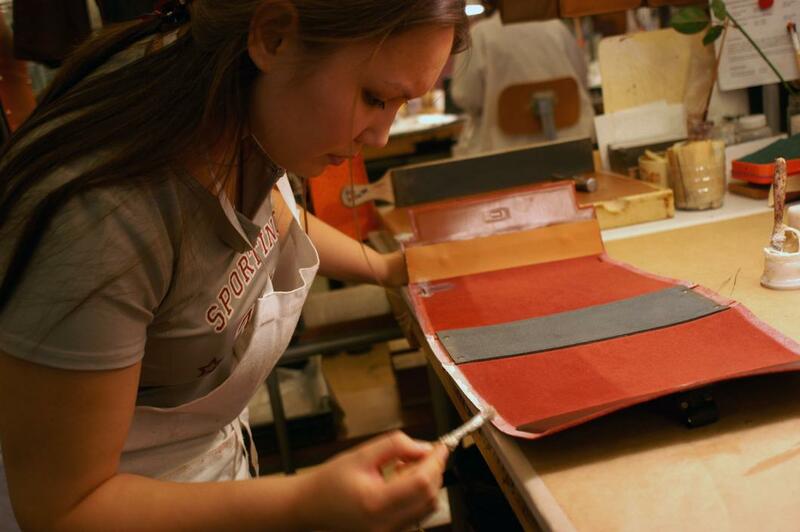 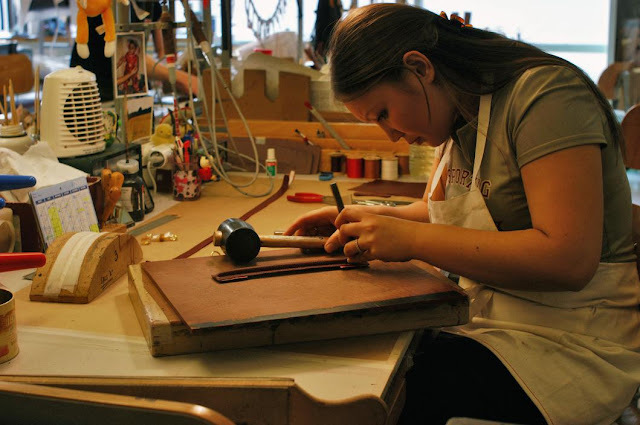 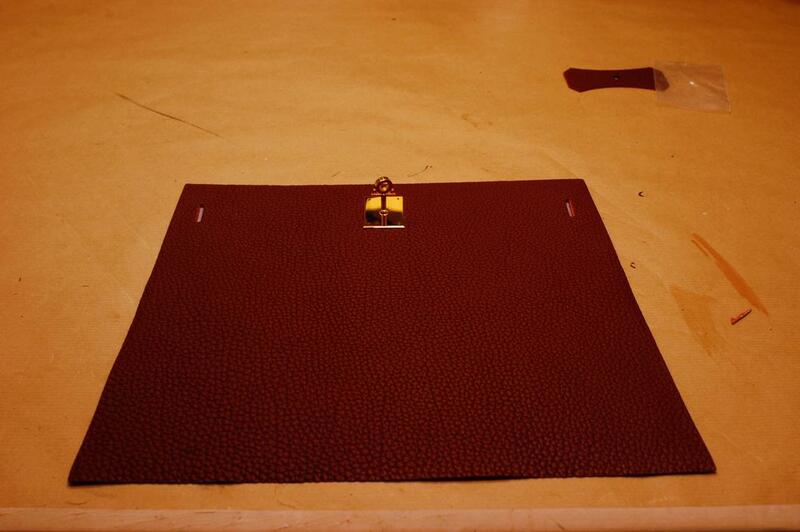 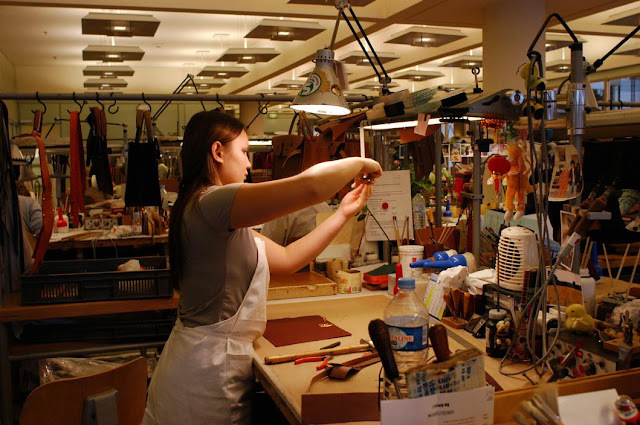 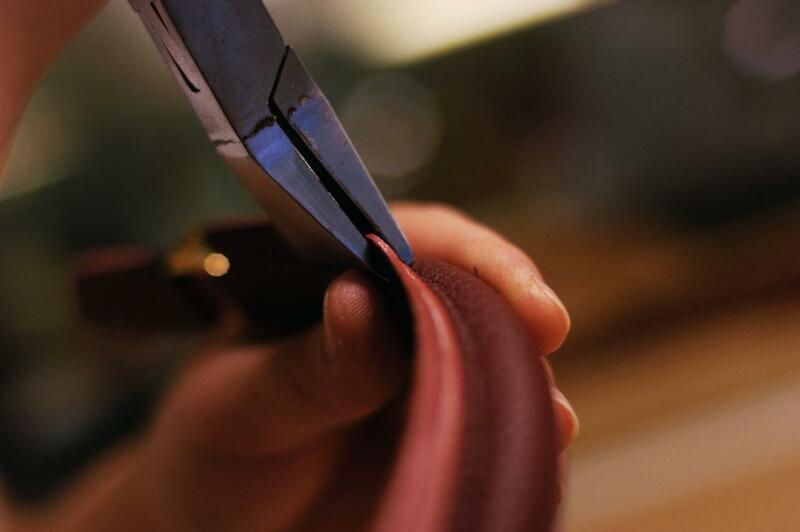 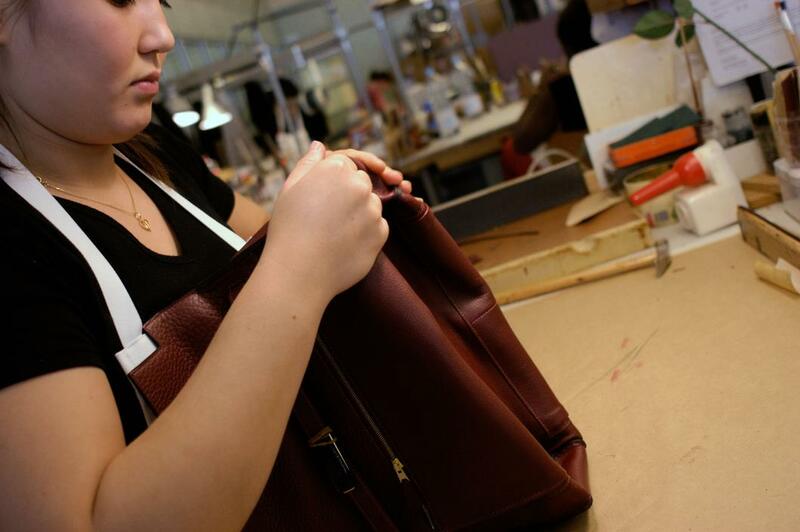 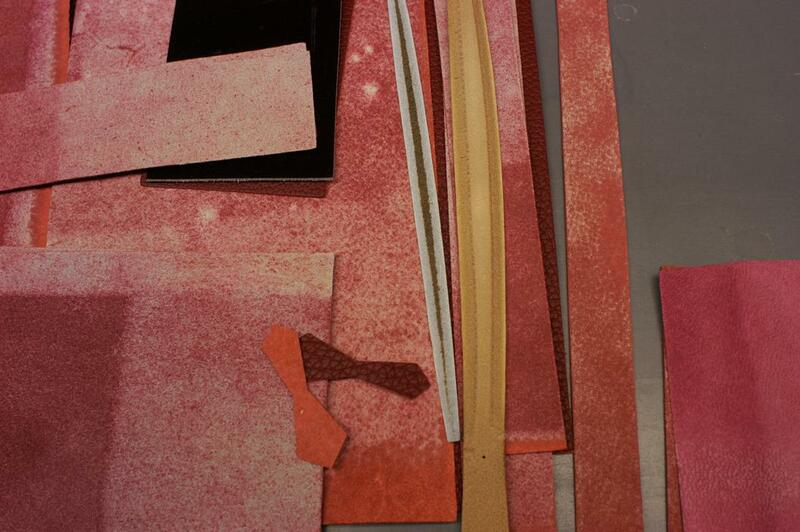 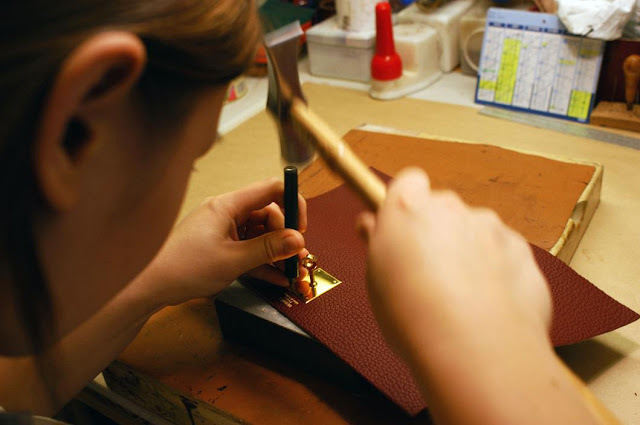 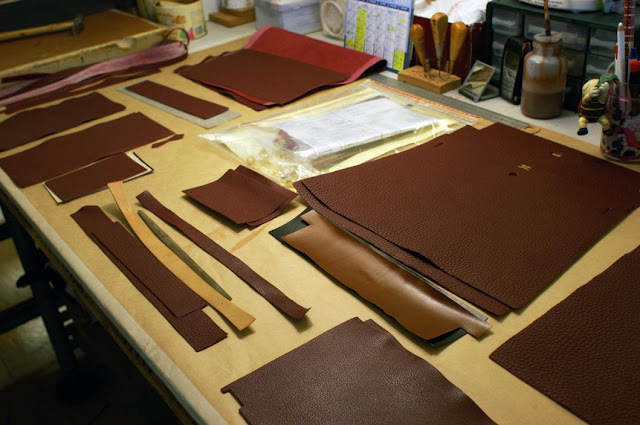 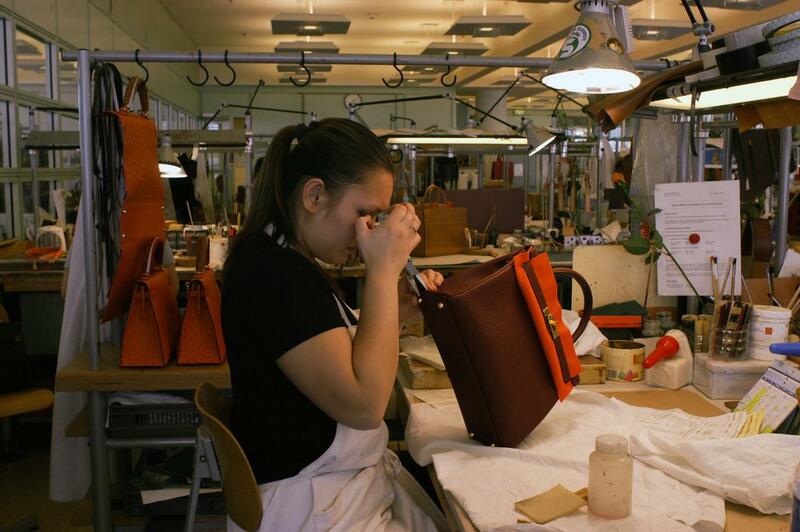 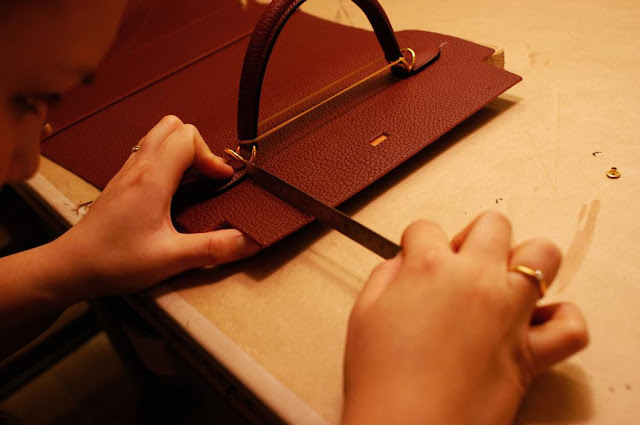 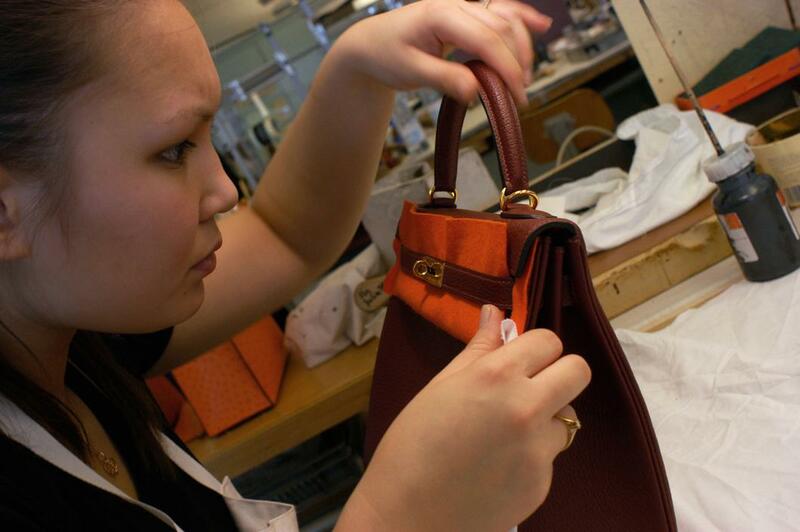 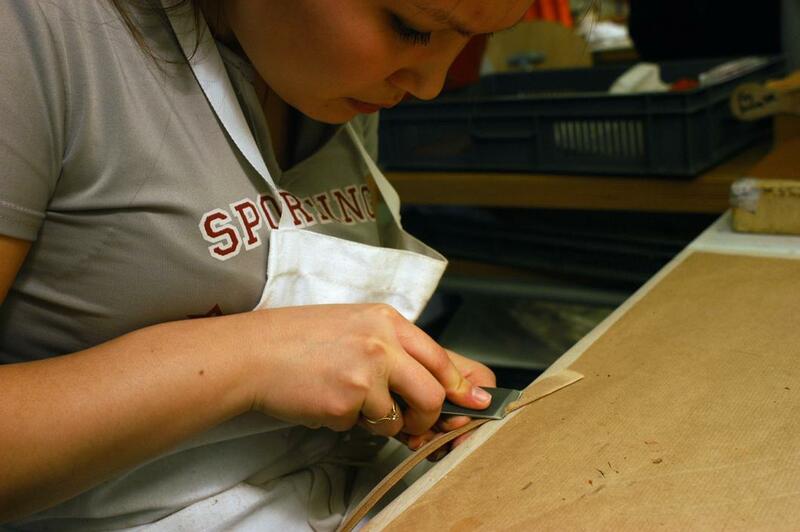 Some time ago, a rather long time ago, I came across this in-depth series of photographs from the Hermés Atelier depicting, how their iconic Kelly Bag is made and showing the steps that it involves. 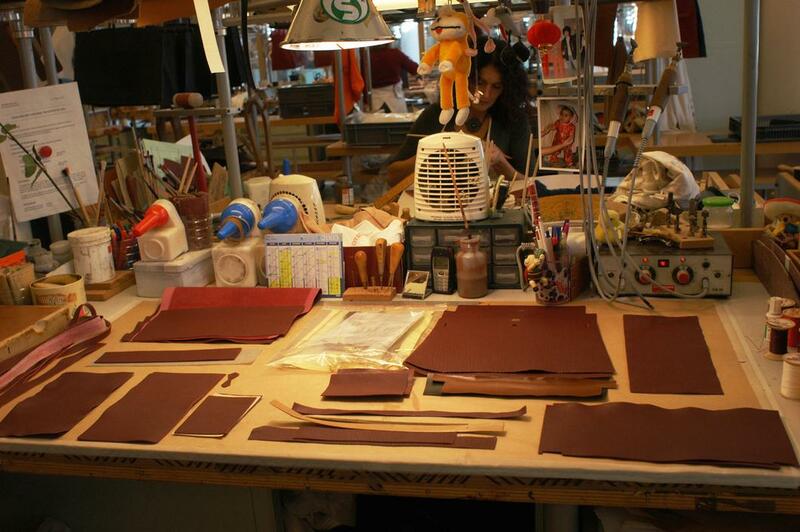 Plus it puts a face to the people that make and create. 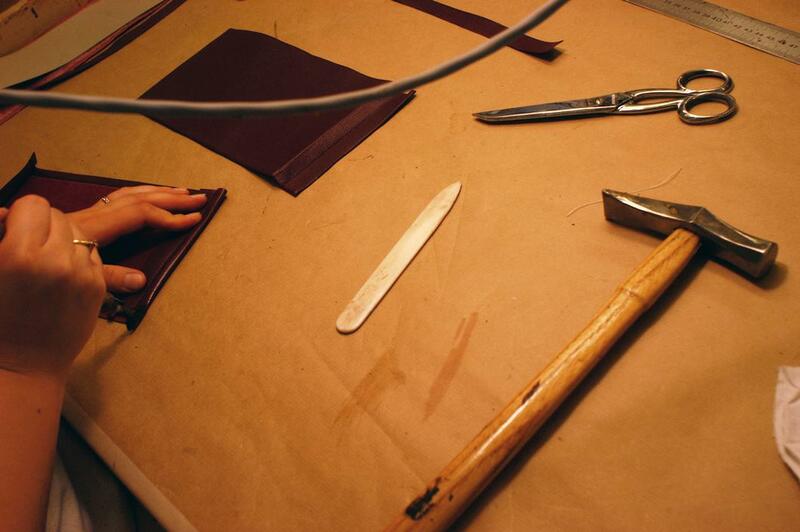 And personally I just like looking at the leather tools that they use, which are most likely all made by the venerable French company, Blanchard. 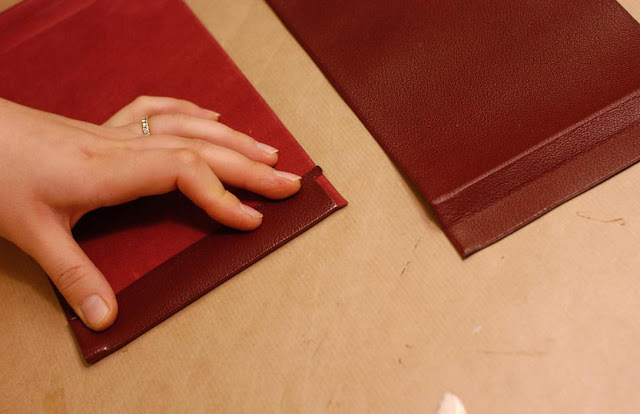 I would like to link to the photographer, who took the pictures, however I can't find the link and I've been unable to find the website, where I found the pictures. 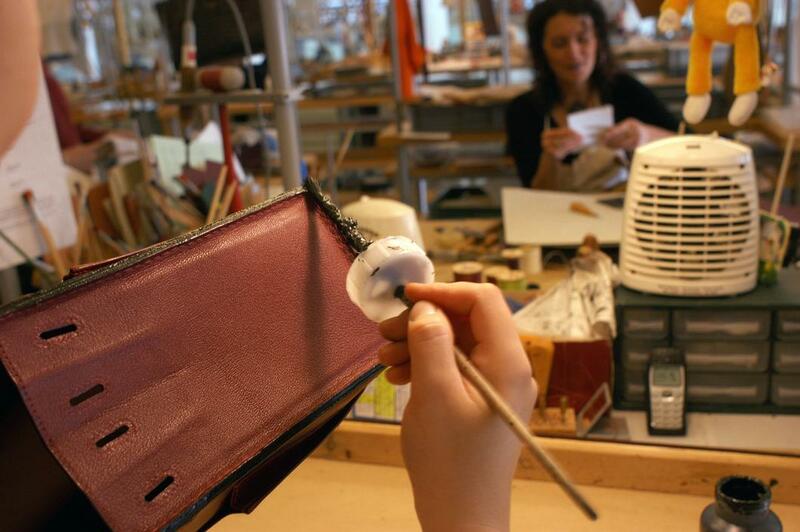 Really puts my own "skills", if you can call them that, into perspective. 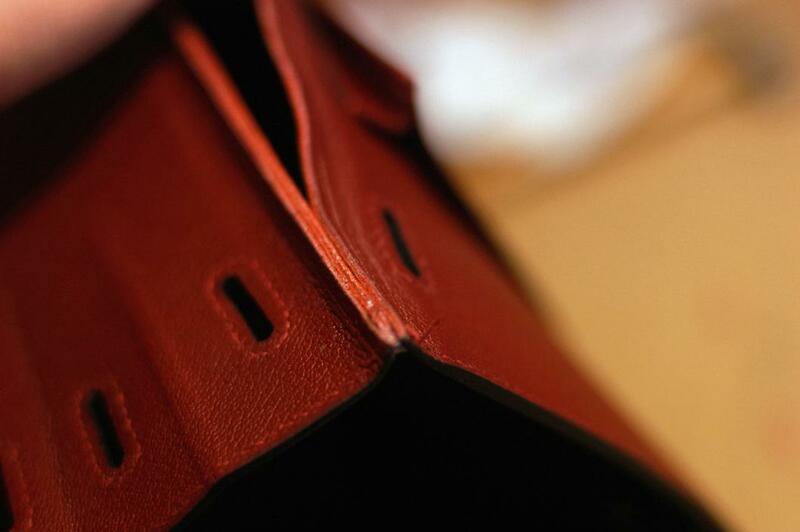 That is, now I feel like I have none haha! 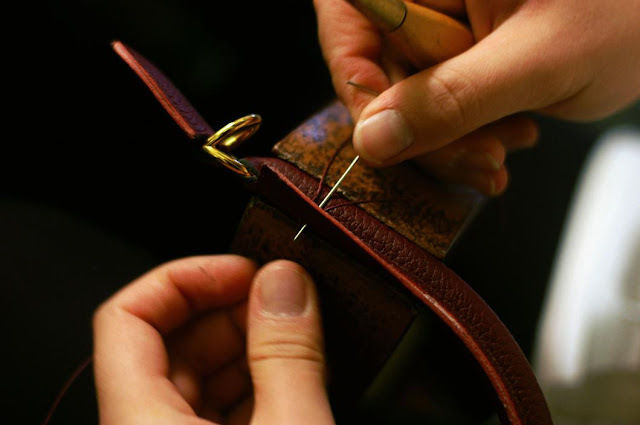 Monsieur C: You're very welcome. Christopher: Don't be discouraged, man. Keep in mind that they die cut everything, which means basically everything fits together every time. Furthermore they have a lot of machinery at hand - like sewing machines, skiving machines and what not. 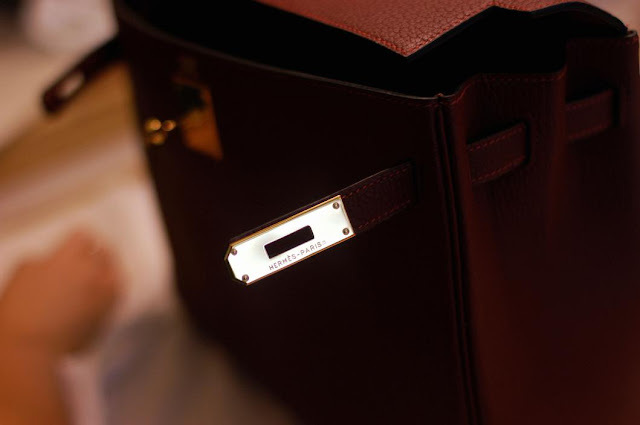 If it makes you feel any better, I would rather own one of your bags times a million.